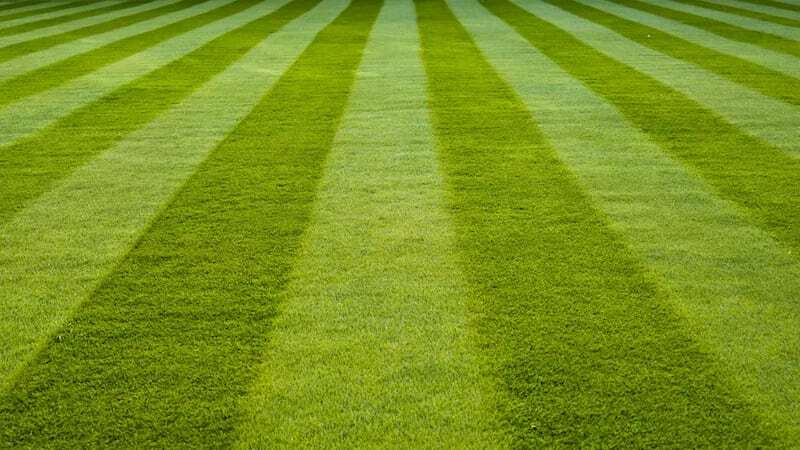 We are a family owned and operated lawn care company, providing expert fertilization, weed control, and turf pest control services for the Rockwall and surrounding areas. 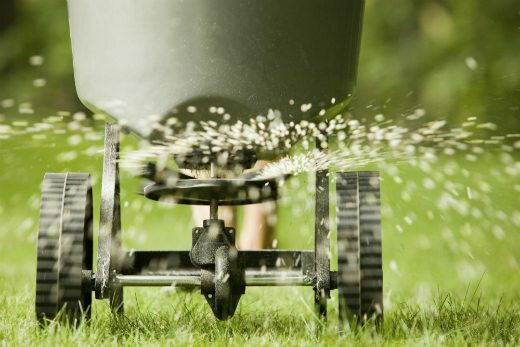 Green Lawn Fertilizing and weed control is a family owned and operated business located in Rockwall, TX. Our mission is to provide our customers with a green, healthy, pest free lawn. 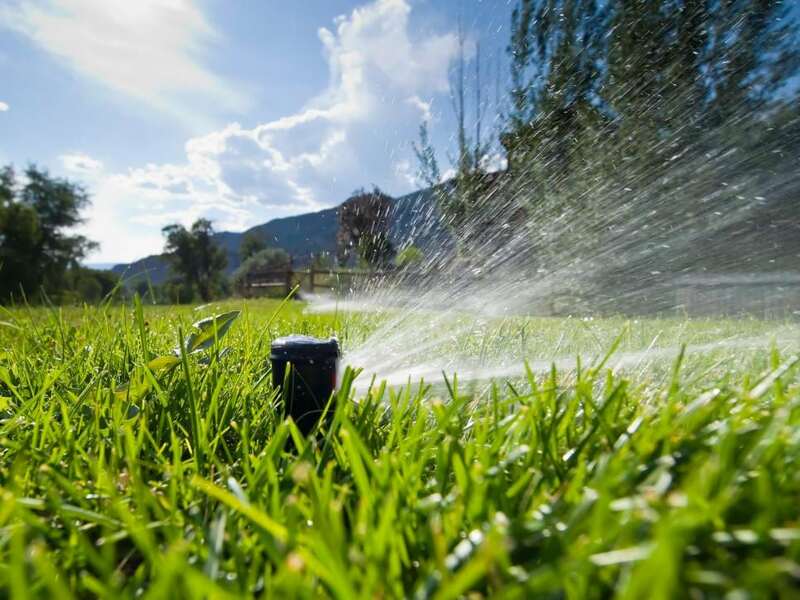 We accomplish this by using the top quality lawn care products that only a licensed professional, from the Texas A&M Agriculture Extension, can buy and apply. We treat your property with only the highest quality products, applied at the highest strength that is allowed. Our expert services not only make your lawn pretty, they make your lawn healthy! 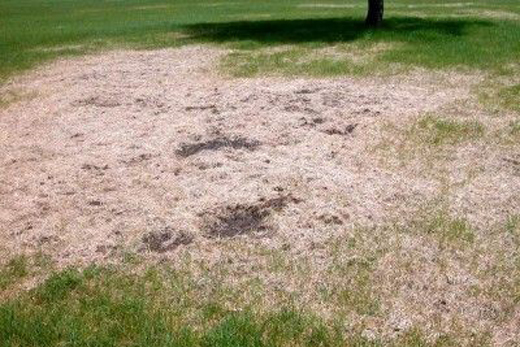 A thick green lawn is the best defense against weeds. Fertilization: We know the correct combination. 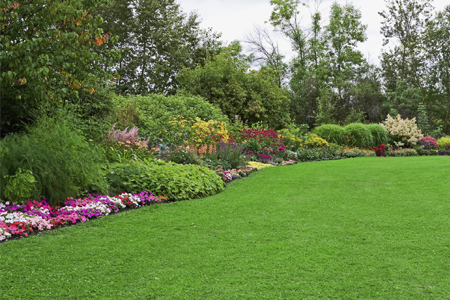 We apply a custom formula, that is designed the specific needs of your lawn. 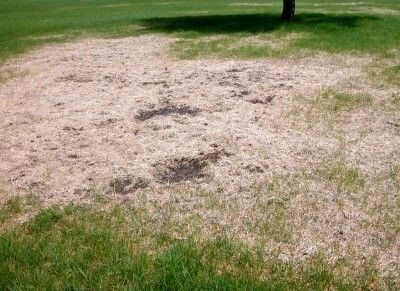 Our formulas are designed to address each type of grass, the soil quality, the growing conditions and are applied at the correct times of the year. 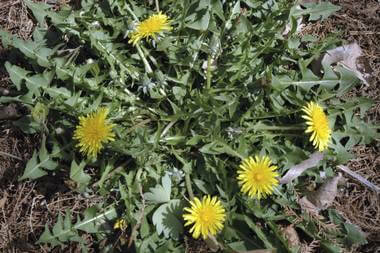 Weed Control: Not only can we work to eliminate your existing weeds, our state -of-art products are designed to prevent future weeds as well. 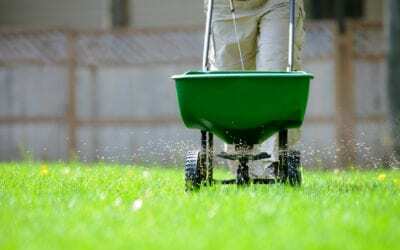 We apply the perfect combination of pre and post emergents that will rid your lawn of the pesky North Texas area weeds and not damage your lawn investment. We keep your trees, shrubs and landscape looking great with fertilization, pest control and disease-prevention. 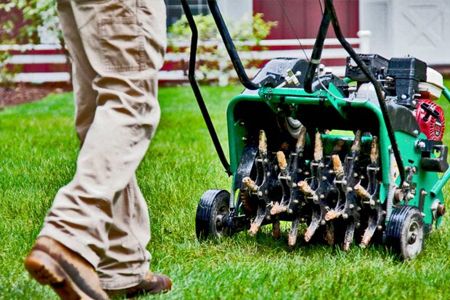 Lawn aeration gets your yard the air, water, and nutrients deep into the soil, where it’s needed most.